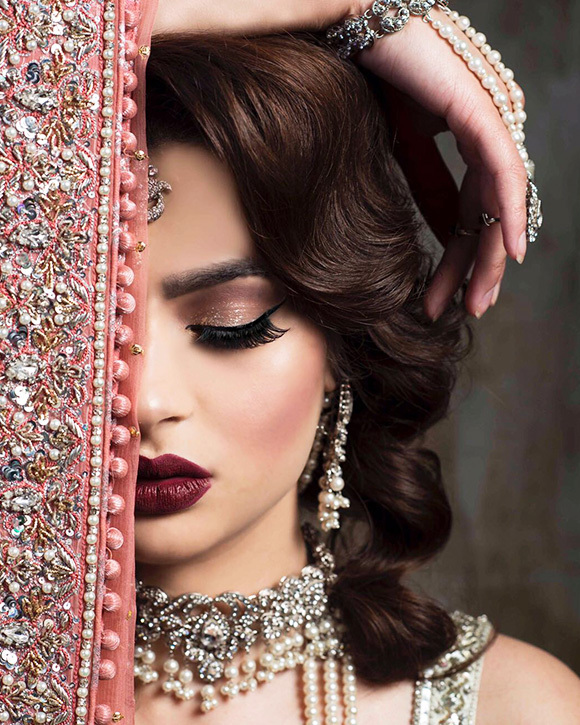 Professional Bridal Makeup Bootcamp 2019 is designed for students who would like to fly in or complete a over a weekend. This will be an INTENSE course full of learning! We will cover everything an artist would need to know to advance their skills as a bridal makeup artist. 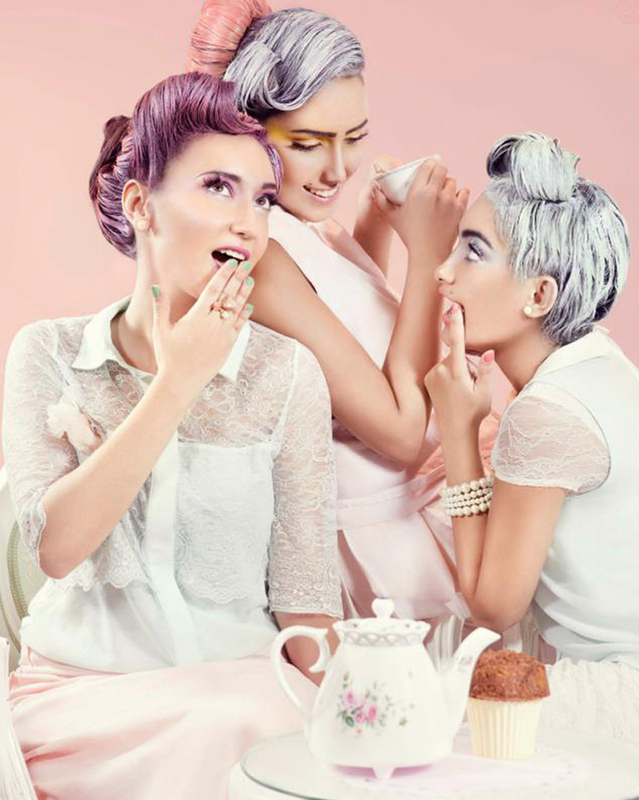 The course is designed for students with previous makeup training (Self-Taught also works). Experience in the field is a major plus point but not a requirement to enroll in the course. The course will be taught using intermediate to advance technique. If you are a beginner, you may also join as I teach very much in detail however a lot more practice will be needed for you to master the looks. I would love to mentor and help each one of you through your journey. 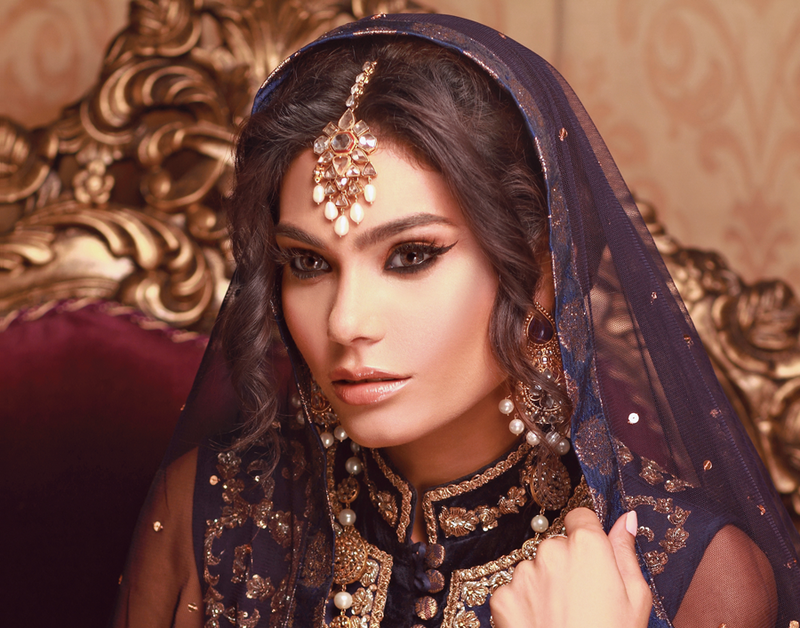 The course will cover a variety of Nilo’s signature semi bridal & bridal makeup looks. Nothing is a secret; I’ll be sharing all my tips and tricks that no one shared with me when I was learning. We will not be doing transition looks (where there is one look on top of another, we will be learning each look from scratch – the way it is actually done on real clients!). This course will strengthen your skills as an artist and give you insight and confidence to deal with all aspects of the business. All students will also be getting the opportunity to work with me in my studio 1 on 1 with a real bride on available dates (something which I WISH I had the chance to do when I was starting). You will be required to bring a model for each class (who cannot be a makeup artist or hair stylist, we will be very strict on this and model details must be submitted for approval in advance). A model can be a friend, family member or any person of your choice. It does NOT have to be a professional model. There will be professional products for you to use during the class which include brush sets for each student, foundations, eye shadows and more) However, you will be required to bring your own hair and makeup kits for the courses. A list of products and tools will be provided that I use as well as products I personally recommend within different price ranges that you can use for the class and professionally. Students usually spend anywhere between $100-$500 on their kits to start off with. We are in the initial phases of the course but because of the overwhelming interest we have decided to open registration. Certificates will be provided upon course completion. There is also the opportunity to get hired by the Nilo Haq Team for select students who meet the requirements. The balance 50% will be due on the first day of class.